He was a classically quick-witted player, capable of producing both skill and fantasy. 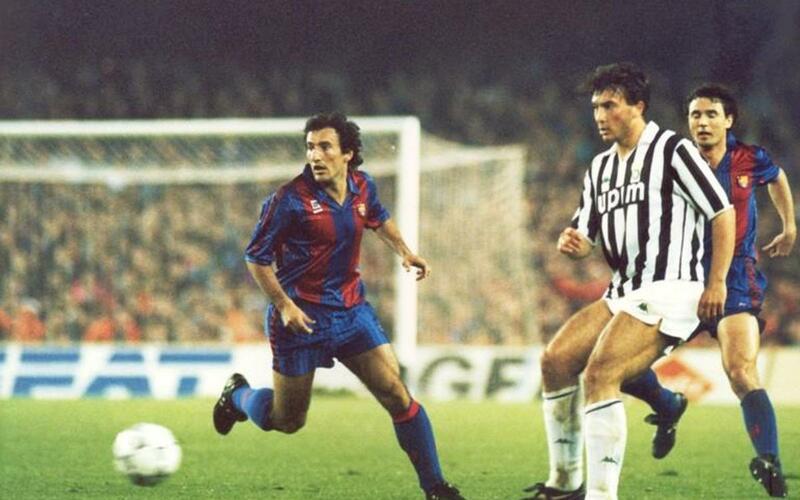 He was a perfect master of the one-on-one, and often finished off his moves with accurate crosses or powerful shots. Manager Johan Cruyff’s common solution for finding ways through in difficult matches was to tell his players to “get the ball to Txiki”. He was also a player with a very down to earth nature, and that won him the full affection of the fans. He was the FC Barcelona director of football from 2003 to 30th June 2010.